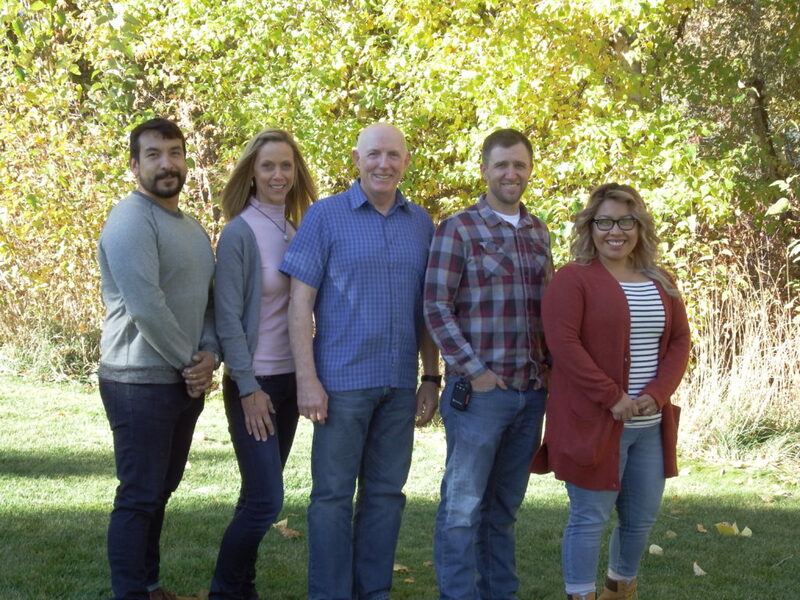 Engel & Associates, LLC is a premier Property Management and Commercial Real Estate company providing a broad range of services to clients in the Sun Valley, Ketchum, Hailey, and Bellevue. Engel & Associates, LLC specializes in commercial real estate and property management services including: leasing, sales, consulting, comprehensive building property management and association management, bookkeeping, maintenance services, and janitorial services. Matt Engel founded the company in January 2002. The team at Engel & Associates, LLC works diligently to satisfy all our clients’ requirements and more by providing prompt and professional service to keep client properties running smoothly. Matt and his team take pride in handling each property as if it was their own, and our greatest compliment is a referral. Please continue to explore our website to learn more about who we are and what we can provide for you!